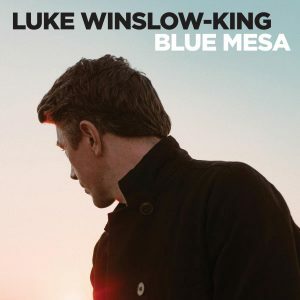 Blue Mesa is a mature, reflective recording that should help garner Luke Winslow-King the recognition he truly deserves. Recorded in Lari, Italy, the record features guitar phenom Roberto Luti—if you haven’t heard him play then you’re in for a treat. 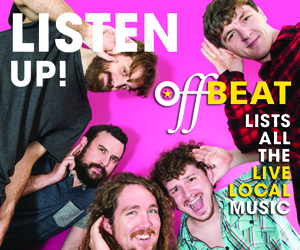 Joining in are local favorites including Ben Polcer (trumpet), Dominick Grillo (baritone sax), Matt Rhody (violin) and Chris Davis (drums), among others. Things get started with “You Got Mine,” which is reminiscent of Lynyrd Skynyrd’s “Tuesday’s Gone,” and it sets the tone for the most realized and developed record of Winslow-King’s career. Next up is the aggressive psychedelic blues of “Leghorn Women,” and Winslow-King delivers a sensual vocal performance that would make Jim Morrison proud. 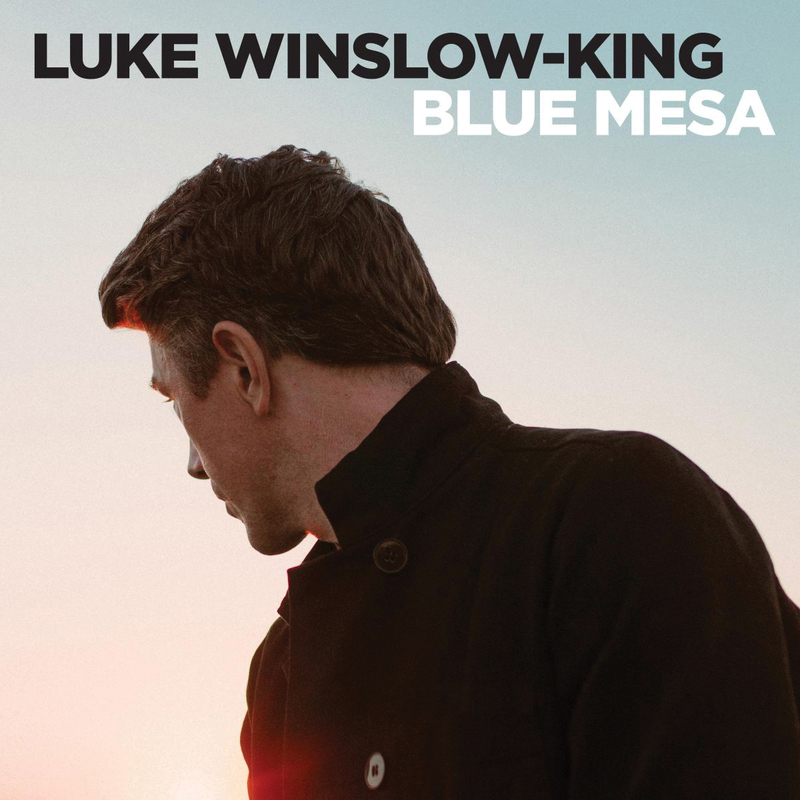 Things slow down with “Blue Mesa” as Winslow-King’s evocative lyrics are perfectly complemented with slide guitar playing that is as expansive as the visceral images created throughout the story. “Born To Roam,” which continues the wanderlust spirit from the previous track, and “Thought I Heard You,” return to the more rock-oriented vistas explored on the first half of Blue Mesa. “Break Down The Walls” is a gorgeous testament to the power and spirit that lies within us all. It is uplifting in its deceptively simple delivery and signals a change in direction with regards to the feel of Blue Mesa. 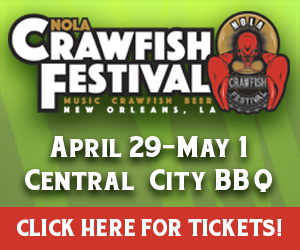 The funk cooked up on “Chicken Dinner” is infectious and is clearly informed by the time Winslow-King spent in New Orleans. Winslow-King moved back to his hometown in Michigan. The horn work is particularly notable and is highlighted by Luti and Winslow-King playfully going back and forth on guitar. Up next is “After The Rain,” and like its title suggests, it is soul-cleansing and life-giving. With a comforting voice infused with a wisdom and knowledge that belies his years, Winslow-King’s “Farewell Blues” conjures up images of Mississippi John Hurt and is the perfect end to Blue Mesa.